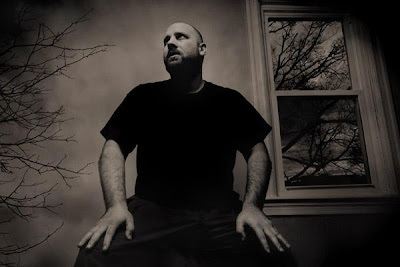 From the hard times department... Sage Francis @ Waterloo Records tomorrow, June 15th at 5pm! Francis is the owner/CEO of the independent hip-hop record label Strange Famous Records. This label first began as a way for Francis to bootleg his unreleased songs in the late 90's and has since evolved into an official enterprise with an expanding roster of like-minded artists. Francis is also part of the contemporary spoken word movement, performing often at poetry events. 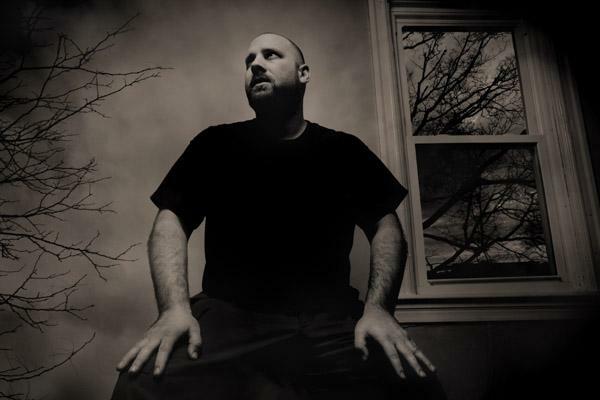 Francis' relationship with the Providence Poetry Slam community (he was on their 1998, 1999 and 2002 national poetry slam teams) led to it being called "The House that Sage Francis Built." From 2000 - 2002, he also DJ-ed for the NYC-Urbana Poetry Slam, a weekly slam series held at the legendary punk rock venue CBGB. In May 2008, Francis represented "stage poetry" in a "Page Meets Stage" event at the Bowery Poetry Club, with Jeffrey McDaniel representing the "page poet." Prior to the last song during a set at The Glass House in Pomona, CA on June 9th, 2010, Francis announced an indefinite hiatus following the "LI(F)E On The Road" Tour.